Harmonicas in the loading scenes? Really? With that said, it seems like I hate this game, well I don’t. But it’s definitely not my favorite. It’s a game I would want to play one level at a time and only if there wasn’t really anything better to play. As for a recommendation? I’ll give it a 6/10. It’s fun, but I definitely wouldn’t buy it until it hits that $20-$30 mark. Not worth much more than that. A better option, which I did, is simply rent the game and play through it that way. 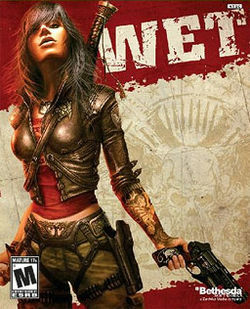 That’s just what I think, if you want to try for yourself you can buy it here or (better option) rent it from Gamefly. Update: I checked the prices around the web, Amazon has the game on PS3 for only $18. If you want to check it out this would be a good option.